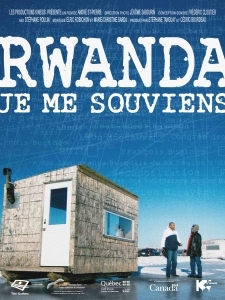 In this film, families freshly arrived from Rwanda tell us about their trauma, of a land of despoiled welcome, of a sometimes unfair appropriation of victim status. Some will even try to jump the wall so that a dialogue, even painful, finally begins. Documentary, 52 min 20sec, Productions Kinesis 2009, Canada.